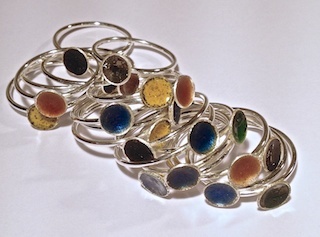 I’m Tsedey, a jewellery designer / maker living in Najac, France. Beautiful hand made jewellery that is contemporary and unique in style. I design and handcraft all my jewellery using sterling silver, semi-precious stones and freshwater pearls. I also incorporate textile and resin in my designs – the textiles may be Ethiopian woven fabrics or fabrics that my husband, Gareth, weaves using a traditional loom in our workshop. We do commissions / custom orders for special occasions or anniversaries. We can help you realise your dream in designing and making your special jewellery. We do repairs if you have jewellery that is broken or damaged. We do remodel / transform a piece of jewellery that you no longer wear or you love the stone but tired of the setting. We can redesign it together to give it a new look so you can enjoy wearing it again. I’m Gareth, a weaver living in Najac, France. My wife and I design and make our products in our workshop-boutique in the village square. 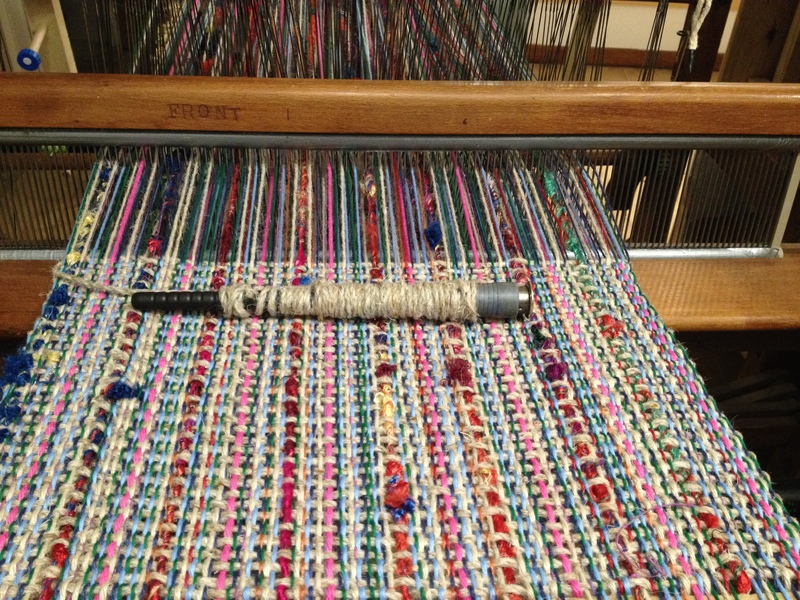 I use a wide variety of fibre types in my weaving – cotton, wool, linen, silk and jute are some that come to mind. Most of the products that we make involve some finishing of the woven textile. The cushion covers, for example, are sewn by Tsedey with backing and zips for the opening. The lampshades are mounted on frames by myself. We don’t currently sell directly on this site, but we want to sell to you! If you see something interesting, don’t hesitate to contact us by phone or e-mail. Click on the text above, “Handwoven Products”, to see some examples of my work and pricing.